Tejas Corporation is engaged in supplying Hot Dip Galvanised Nuts which have fabricated using high graded raw material to provide best durability & low maintenance. We are offering our client an excellent quality range of GI Nut and Bolts. These GI Nut and Bolts are made from very high quality stainless steel raw material which ensures high durability at its user end. These GI Nut and Bolts are available in various designer patterns and designs. In line with client's diverse needs, we bring forth a distinguished collection of Galvanized Nut And Bolt. 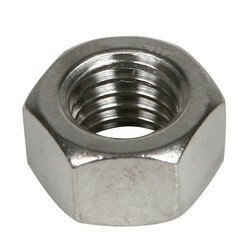 Riding on unfathomable volumes of industrial expertise, we are providing a broad array of Galvanized Nut. 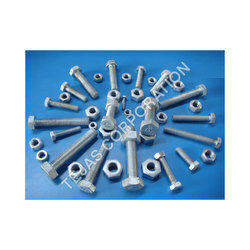 By leveraging upon our huge industry experience, we provide the best quality array of GI Bolt Nut. - Used in instrumentation industry.